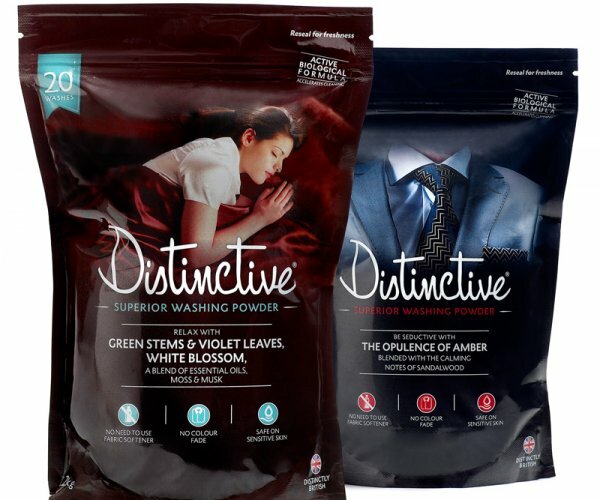 Categories: Home>Fragrance, Home>Laundry supplies>powder detergent, Uncategorized. 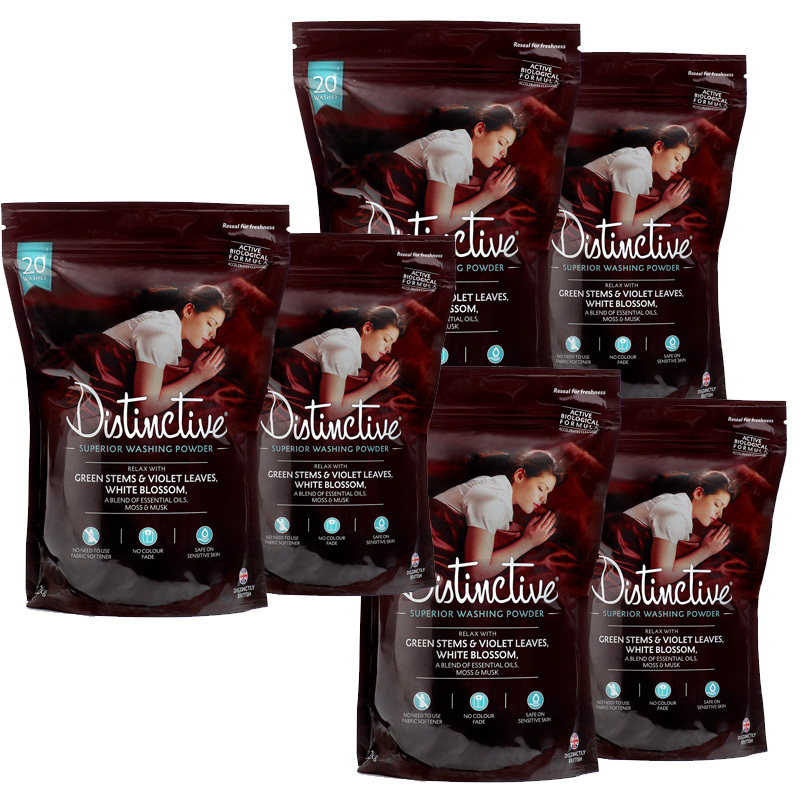 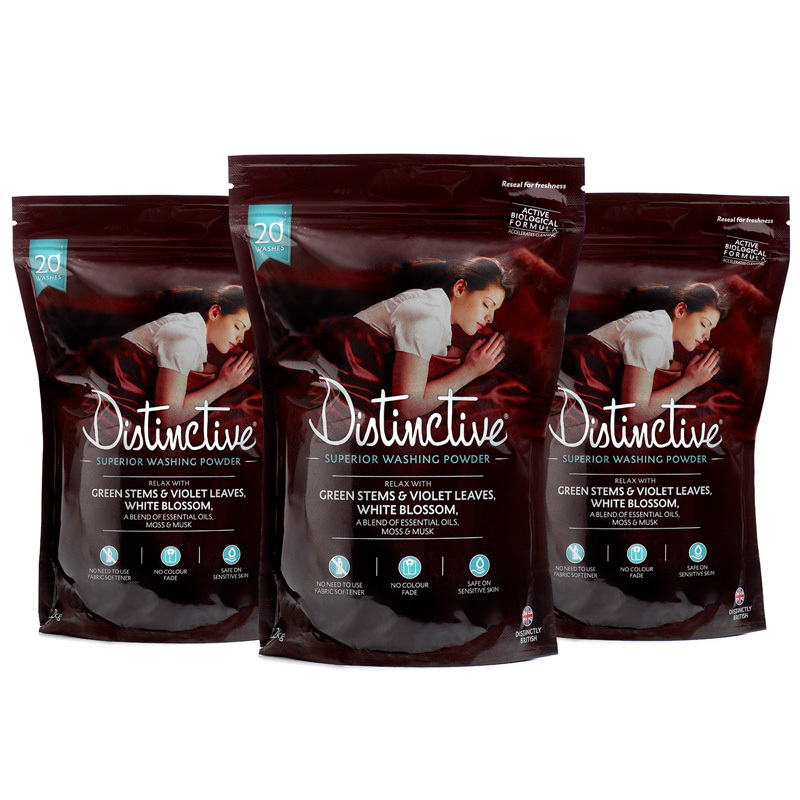 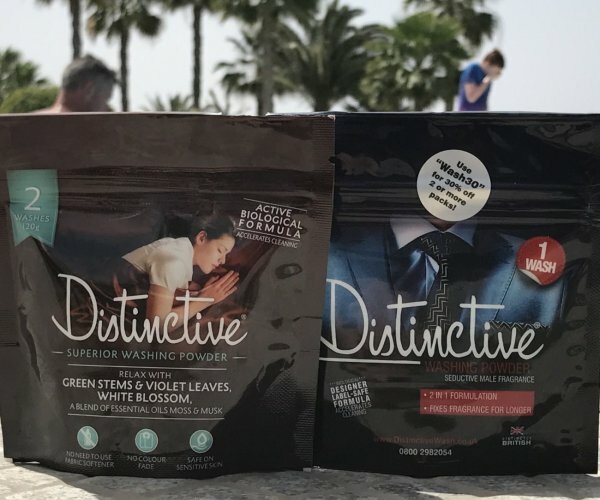 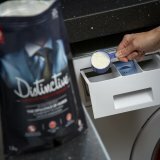 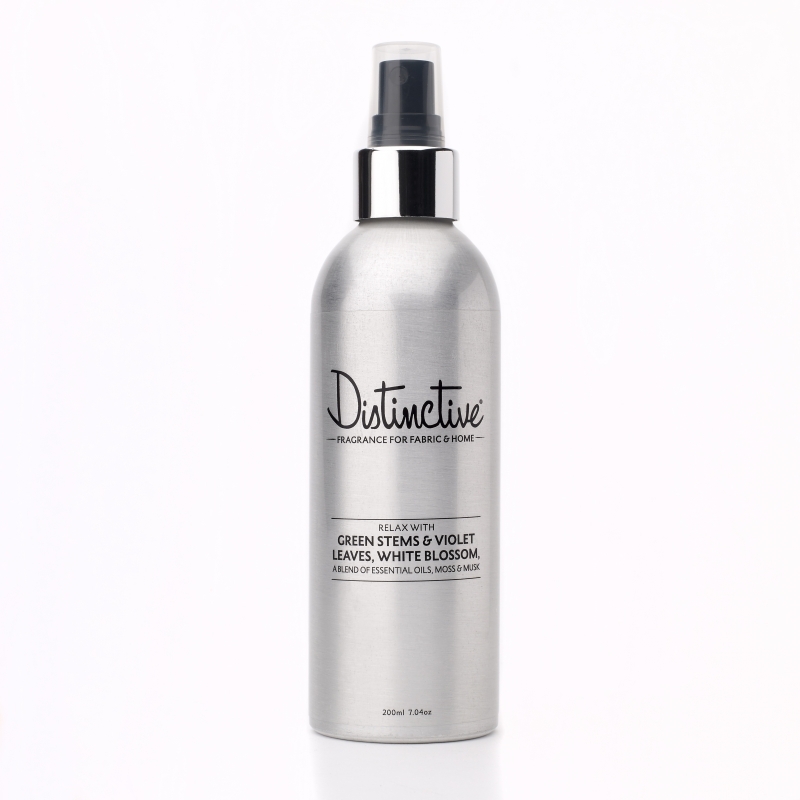 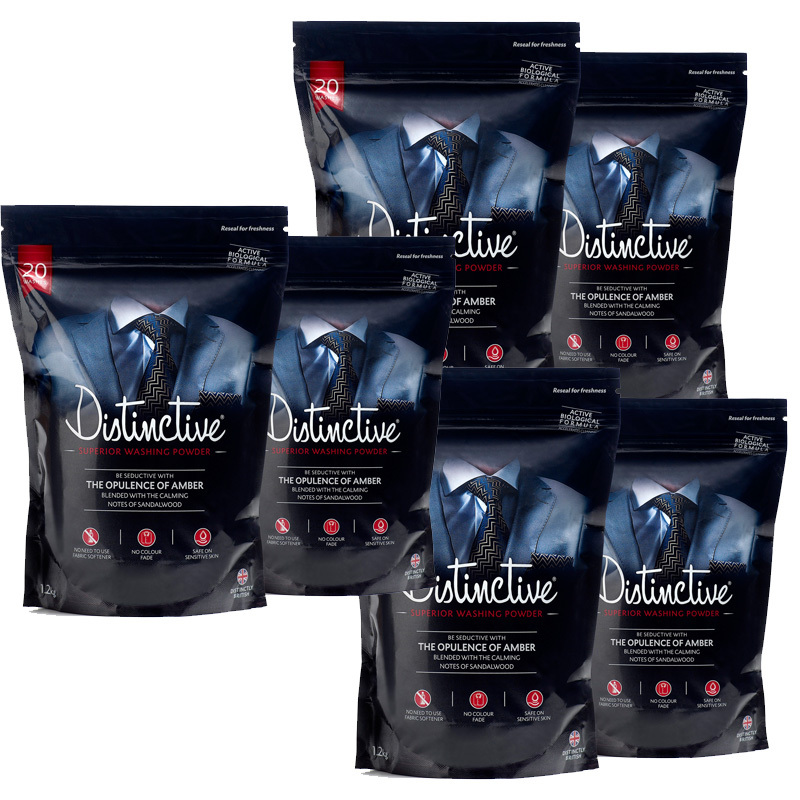 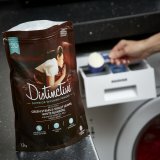 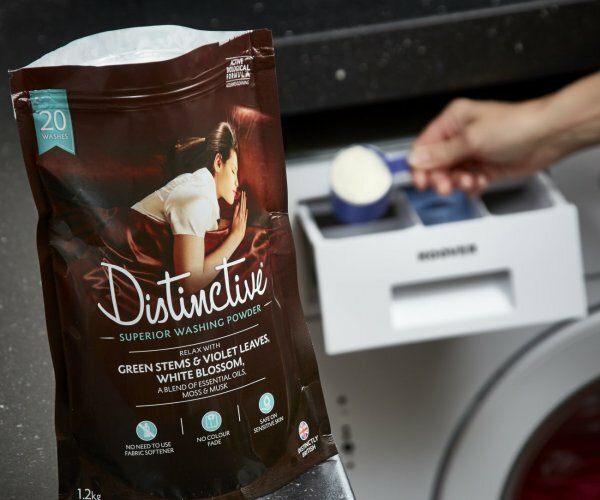 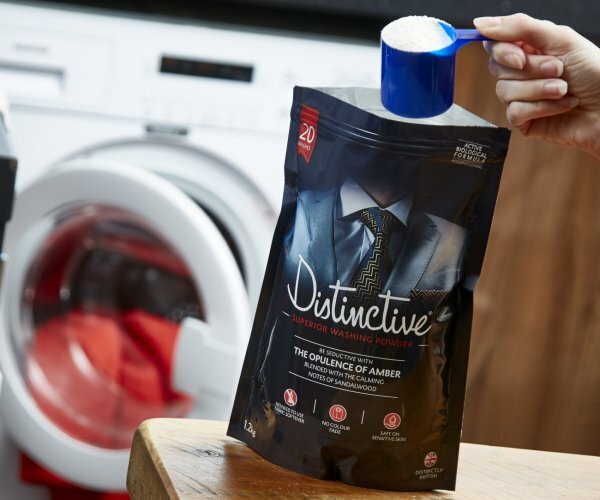 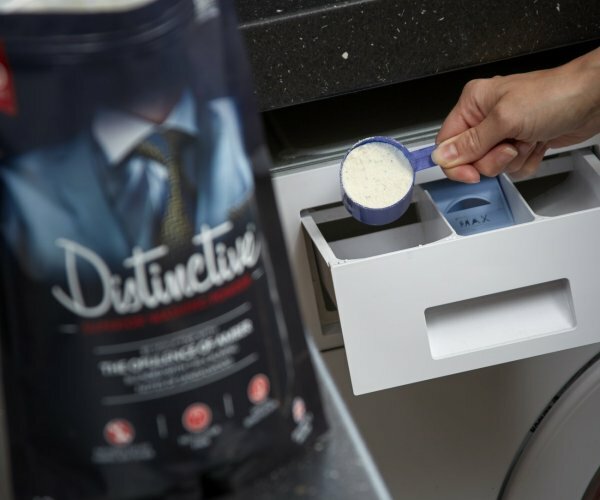 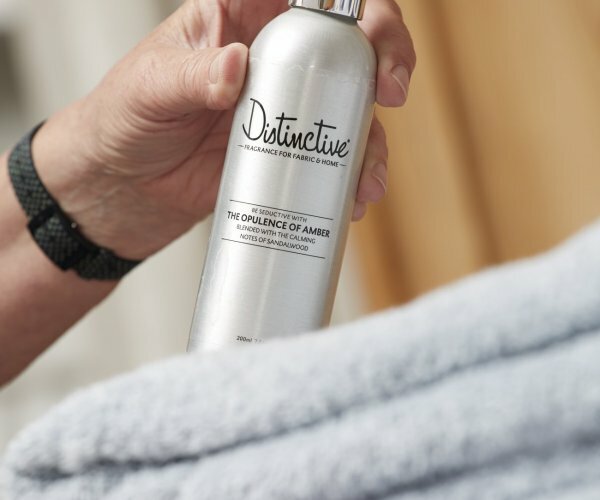 Distinctive is an advanced biological washing formula designed to achieve a professional wash at home by working in harmony with modern washing machines and fabric types. 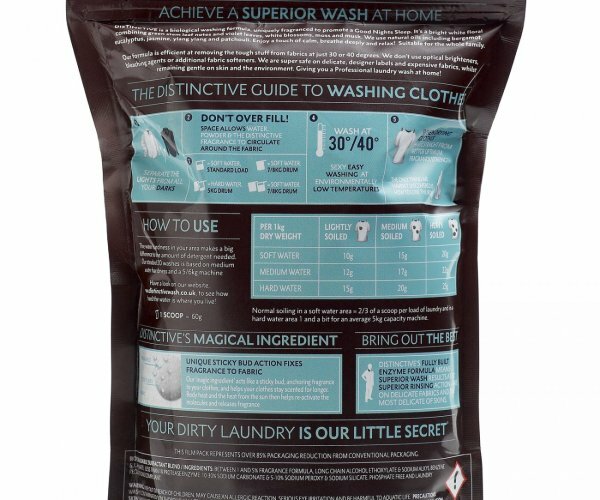 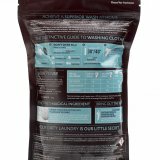 It’s an easy formula designed to help eliminate laundry mistakes and enables you to wash clothes you love at home with ease. 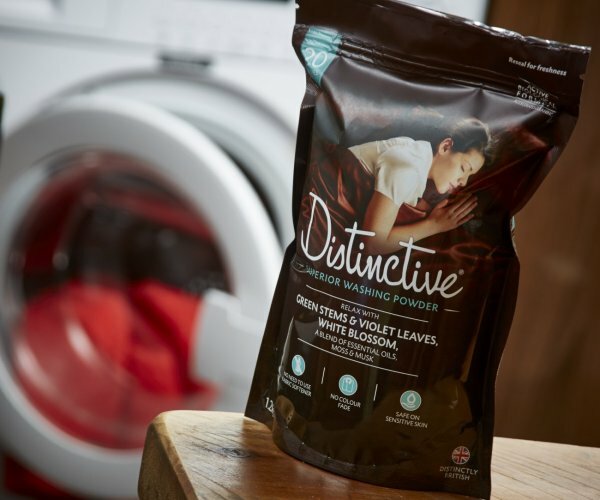 The future of laundry is about lower temperature washing and reduced water consumption. 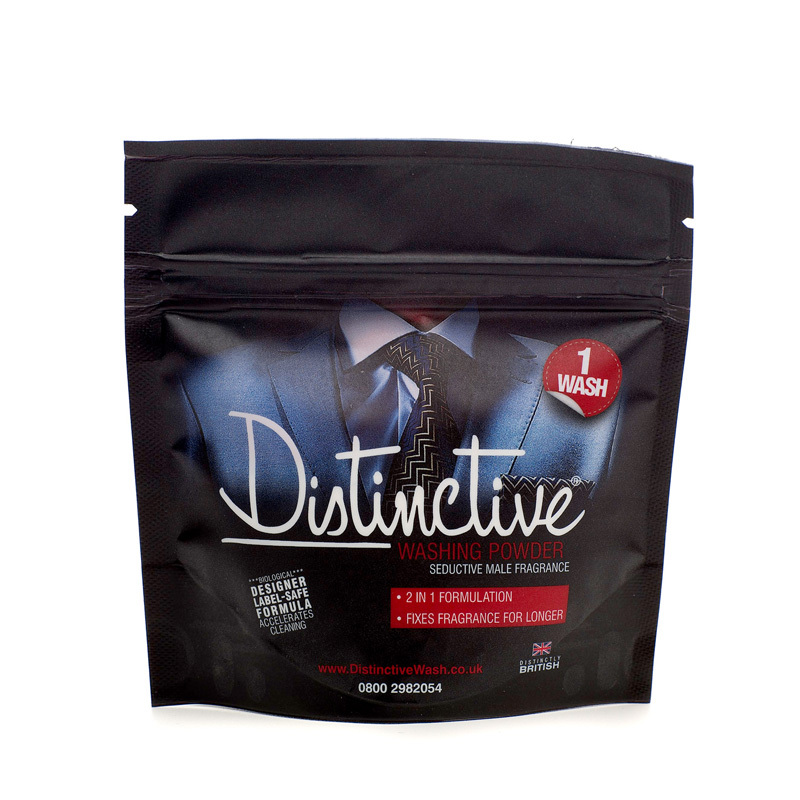 This is our special deal of both Distinctive fragrances.